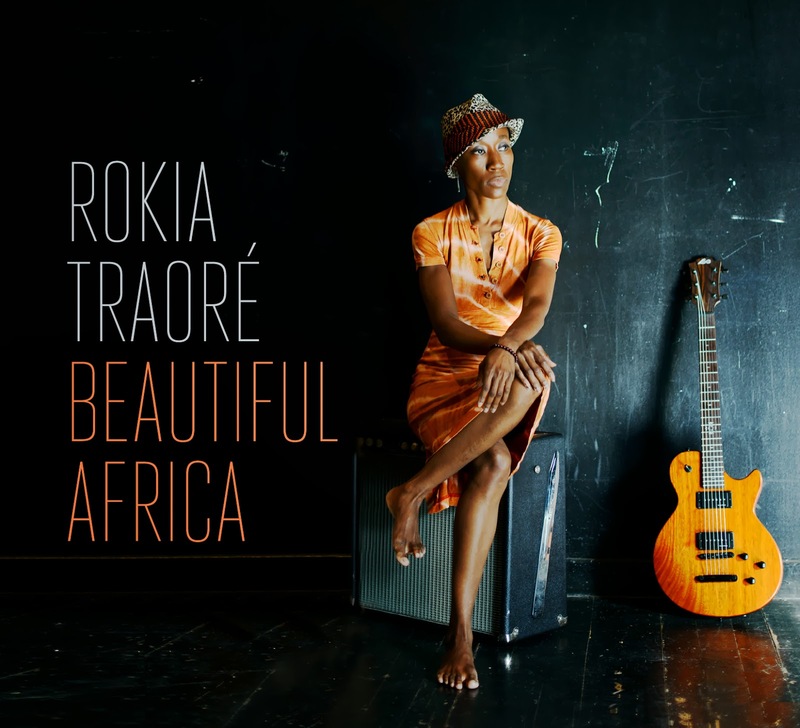 This is the fifth album by Rokia Traore, the restlessly experimental, shape-shifting Malian singer, songwriter and guitarist. 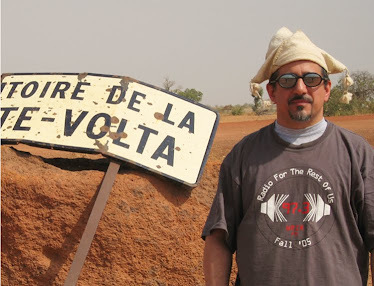 This time out it’s Rokia the rocker – the project was recorded in Bristol, England, produced by John Parish (P.J. Harvey), and it positively throbs with electric energy. No matter how much time she spends away from home, Rokia’s songs retain a Malian essence; that’s easiest to hear on track 1 and the first half of 2. Rokia’s voice is remarkable: husky, intimate, immediately recognizable, always sounds like she’s singing her very personal lyrics (mostly in Bambara language, with some French and English in the mix) directly to you. Track 5, with an off-center arrangement in the manner of Marc Ribot, shows off her singing at its best. 7, a slalom-like series of changes built on a modified Congolese soukous rhythm (drummer Seb Rochford is outstanding throughout) is a showpiece for her jazzy, fluent band. And 3 and 8 rock out in a manner we’ve seen in her live shows but she’s never previously fully committed to on record. Superb and fully realized, one of the year’s best albums in any genre.